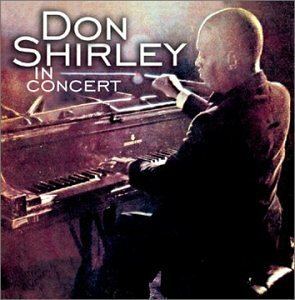 This reissue of a 1968 live Columbia album (aka "Don Shirley Trio In Concert") features Dr. Shirley on piano, Gilberto Munguia on cello and Henry Gonzalez on bass. Highlights include "My Funny Valentine," "I Cover The Waterfront" and his signature tune, "Water Boy." The two bonus tracks were recorded on 7/1/1969 and originally released as Columbia single 4-45000.